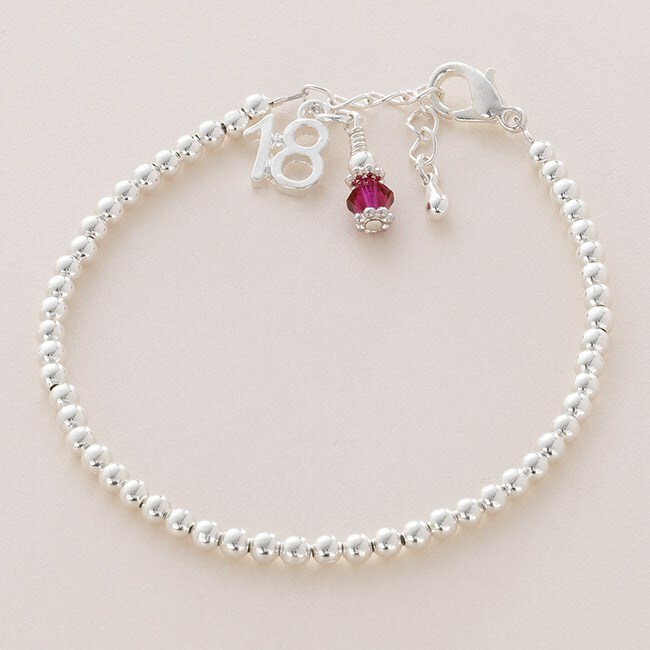 Beaded Birthstone Bracelet with 18 Charm. A lovely gift for a 18th birthday. Made with high quality 3mm silver plated beads and a Swarovski crystal birthstone. 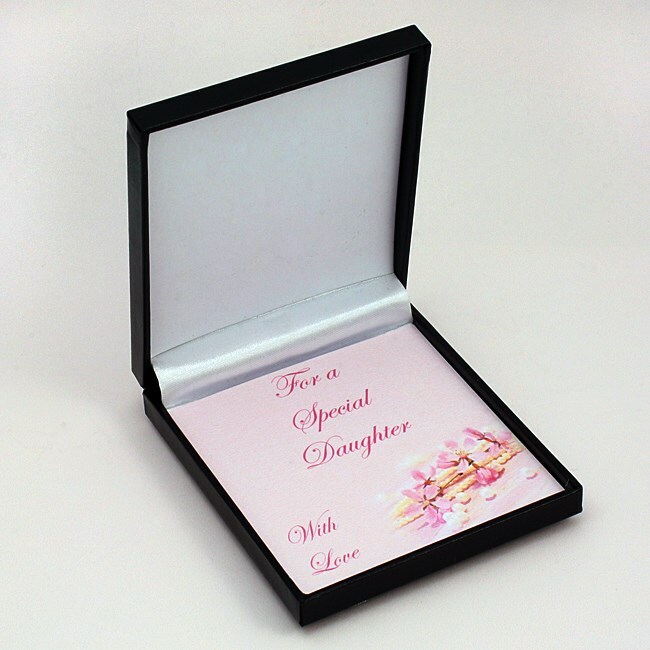 Choice of card mount for inside gift box: Special Daughter, Special Sister, Special Friend, Special Auntie, Special Mummy or Someone Special. 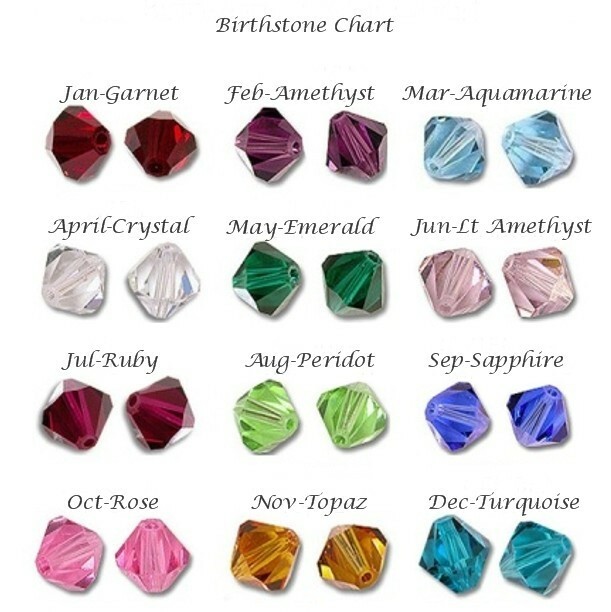 One birthstone charm is included in the price. 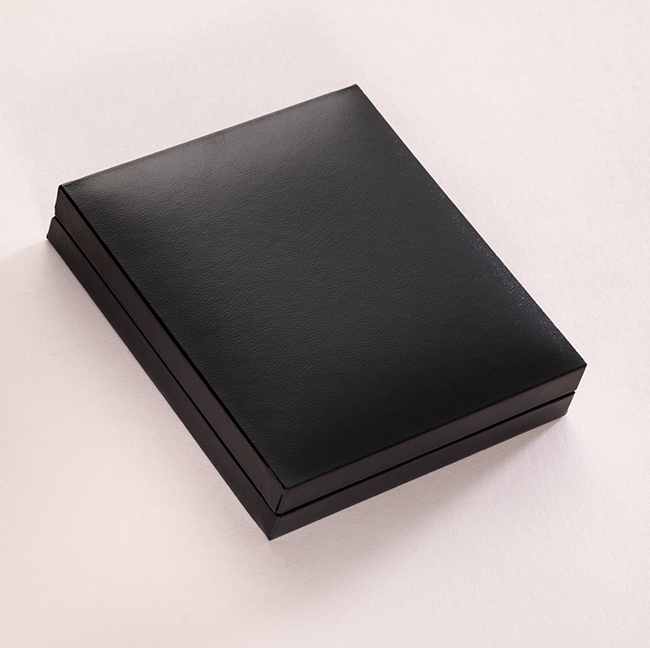 Presented in the hinged gift box with the little gift card also shown. 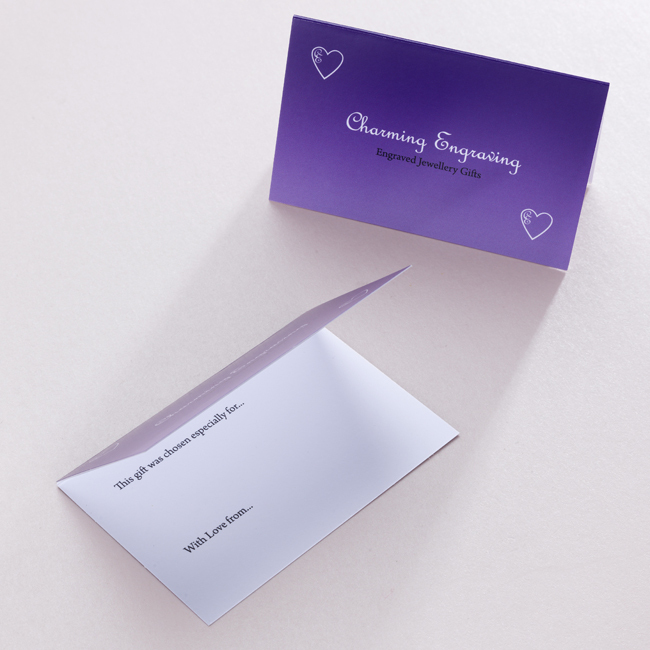 Perfect as a gift for someone special. Size: Standard adult size is extendable from 7 - 8.5 inches.